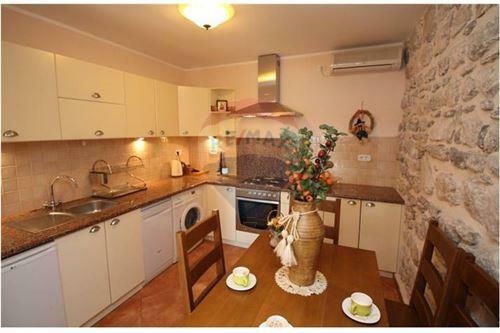 Lovely Villa set on approximately 70 sqm situated on the waters edge in the beautiful location and thus enjoying magnificent views and total privacy and tranquility. 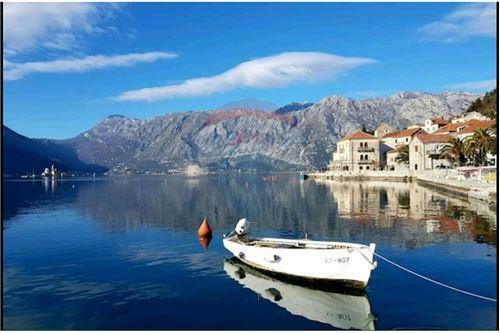 The property is located in the quant and lovely Village of Perast, known to be one of the most beautiful little Villages in the Boka Bay Area, located only a few kilometers from Kotor. 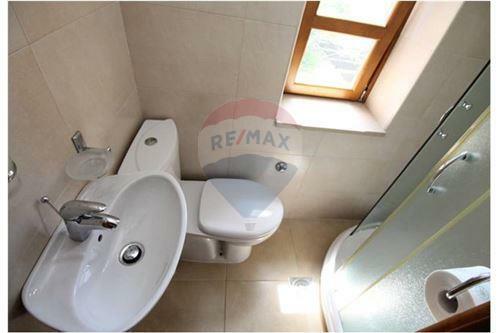 Accommodation comprising of entrance hall leading to the open plan fully equipped kitchen / dining / living room area and bathroom, with all rooms leading to the beautiful 70 sqm garden. 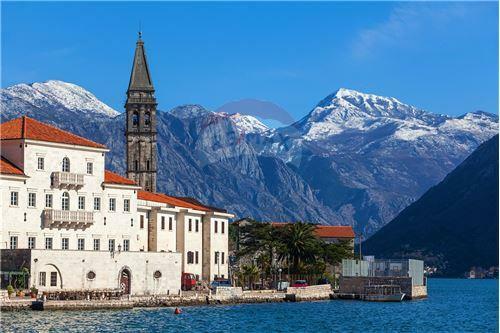 On the first floor one finds 3 double bedrooms and a bathroom, all rooms enjoying the picturesque views of Boka Bay. 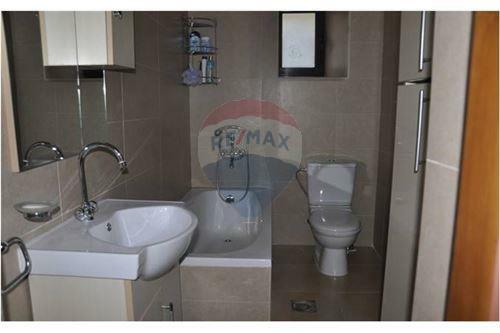 The proprety is being sold highly finished and furnished. 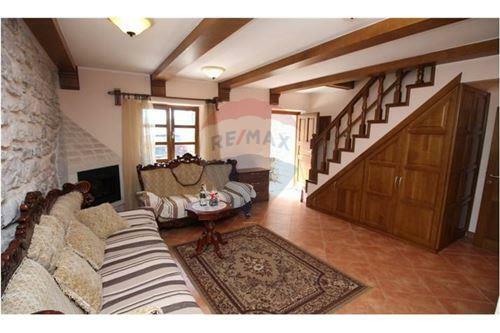 Lovely Villa set on approximately 70 sqm situated on the waters edge in the beautiful location and thus enjoying magnificent views and total privacy and tranquility. 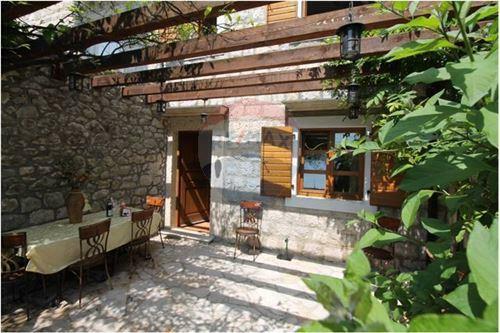 The property is located in the quant and lovely Village of Perast, known to be one of the most beautiful little Villages in the Boka Bay Area, located only a few kilometers from Kotor. 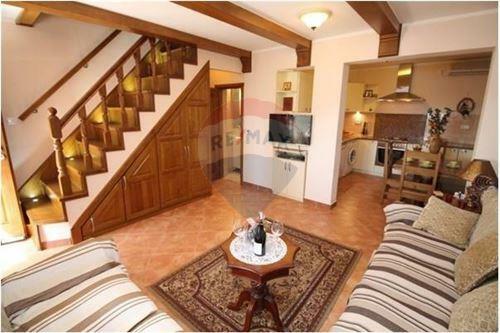 Accommodation comprising of entrance hall leading to the open plan fully equipped kitchen / dining / living room area and bathroom, with all rooms leading to the beautiful 70 sqm garden. 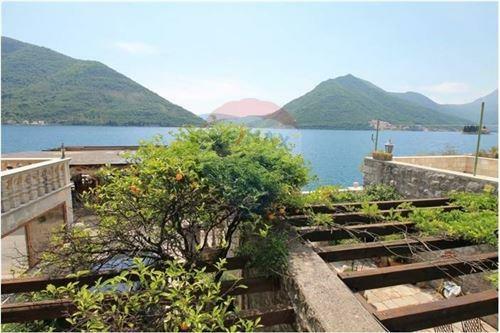 On the first floor one finds 3 double bedrooms and a bathroom, all rooms enjoying the picturesque views of Boka Bay. 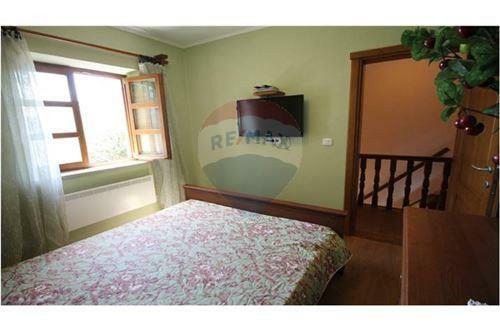 The proprety is being sold highly finished and furnished.